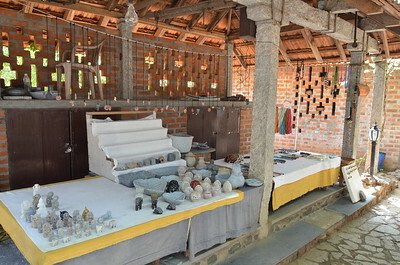 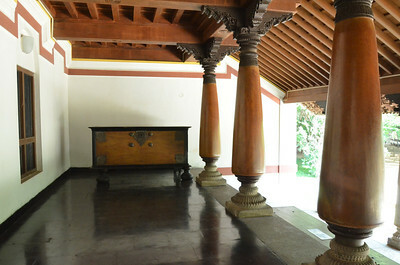 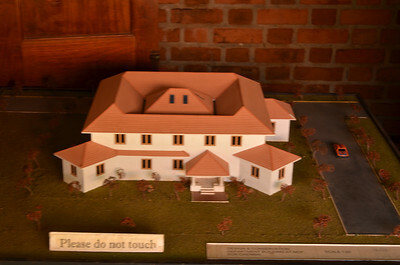 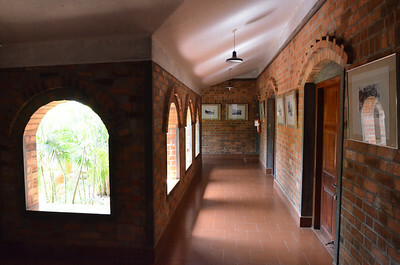 In addition to the heritage houses, traditional artisans have been invited to set up demo booths. 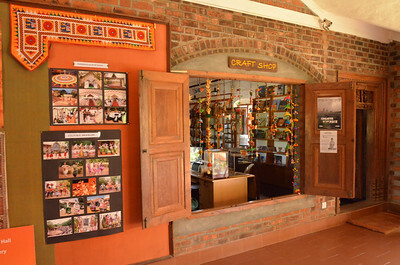 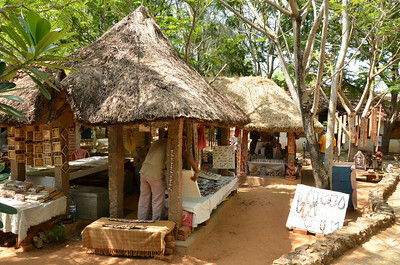 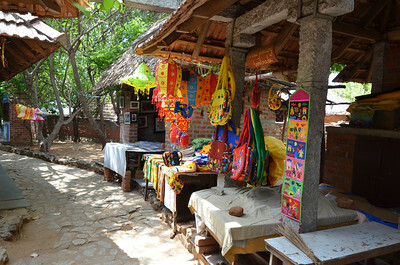 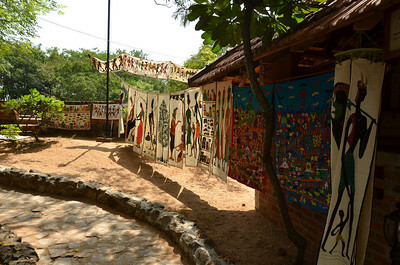 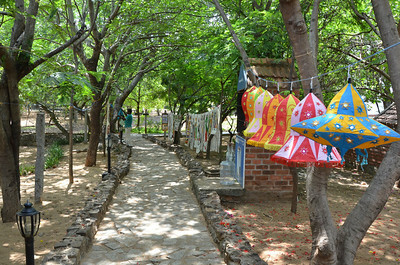 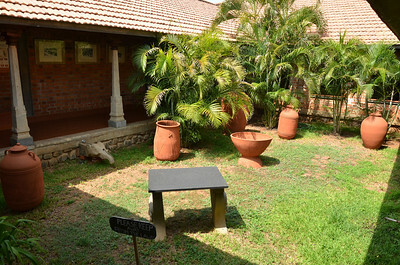 Visitors are in this way introduced to traditional handicrafts like kalamkari, pottery and even silk weaving. 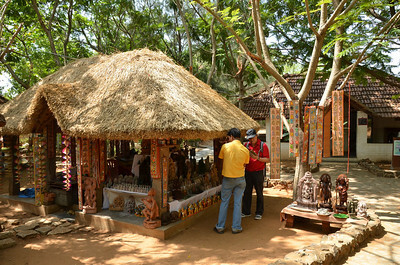 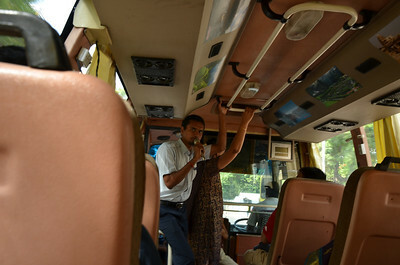 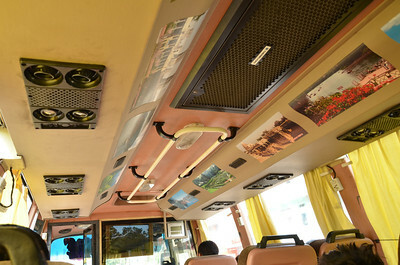 The demonstraters are very friendly and passionate in explaining the intricacies of their art. 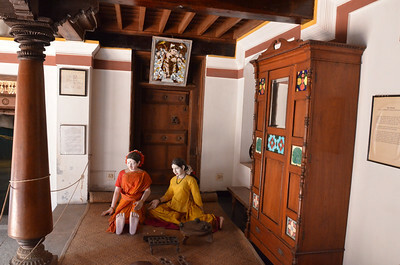 Also visitors can catch exciting puppet plays, consult palmists and parrot astrologers, try their hand at spinning traditional tops. 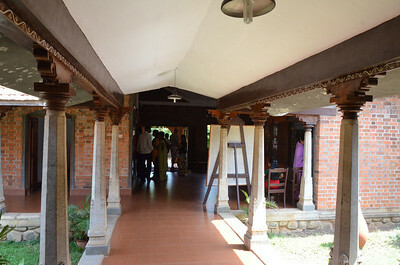 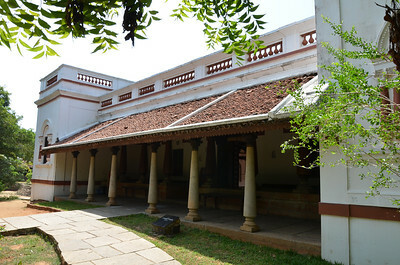 DakshinaChitra is a center for the living traditions of art, folk performing arts, craft and architecture of India with an emphasis on the traditions of South India. 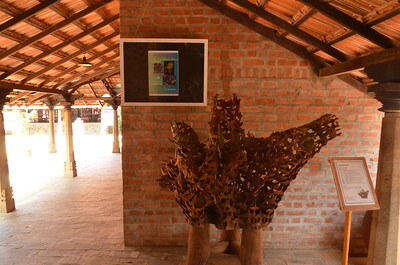 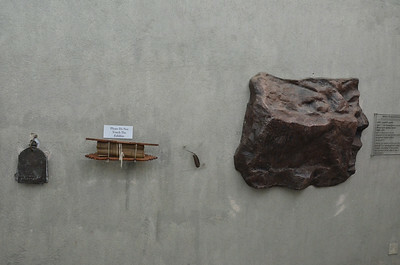 A project of the Madras Craft Foundation (MCF), a non-profit organisation. 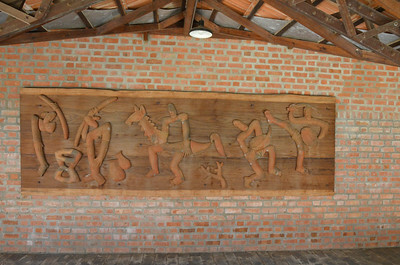 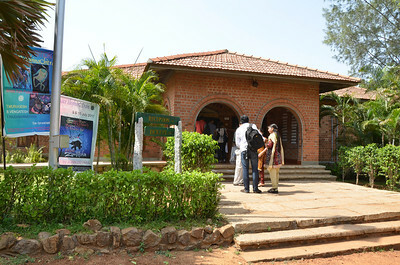 DakshinaChitra opened to the public in December 1996. 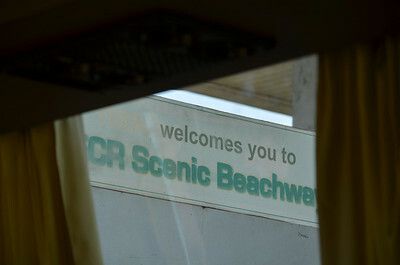 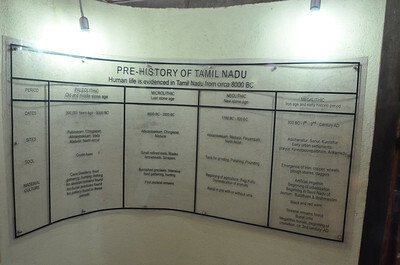 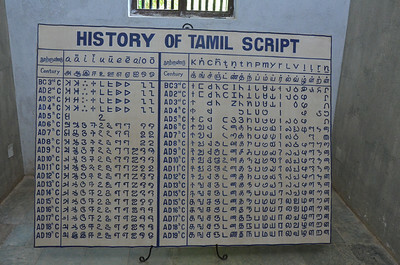 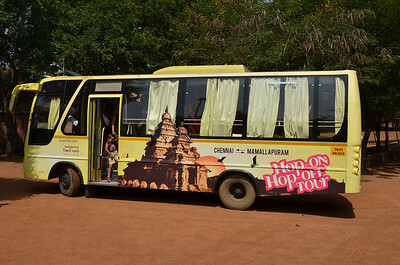 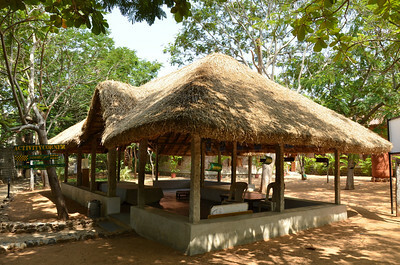 The center occupies ten undulating acres overlooking the Bay of Bengal, at Muttukadu, twenty five kilometers south of Chennai, on the East Coast Road to Mamallapuram, Tamil Nadu, India. 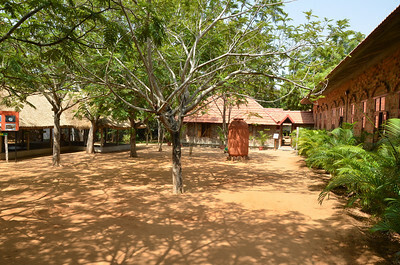 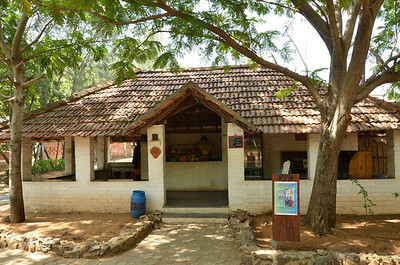 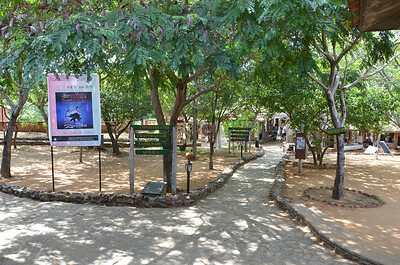 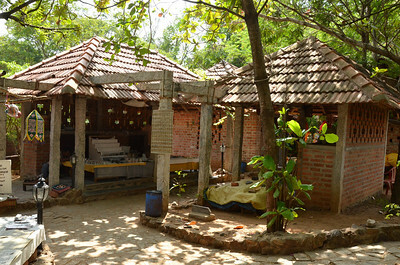 DakshinaChitra is a unique Heritage Centre located on the east coast road in Muttukadu on the way to Mahabalipuram which offers the visitor an unforgettable & authentic insight into the lifestyles of the diverse peoples of South India. 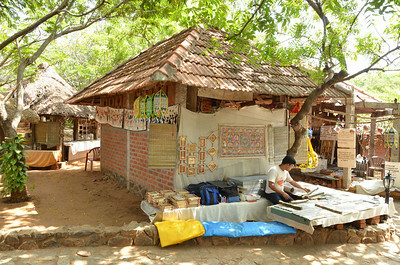 Traditional craftspersons & folk artists work & perform in the reconstructed period settings of 19th century streets, homes & workshop-spaces in the TamilNadu & Kerala sections.